Mental health is a massive issue, with many people suffering from some sort of mental health issue. 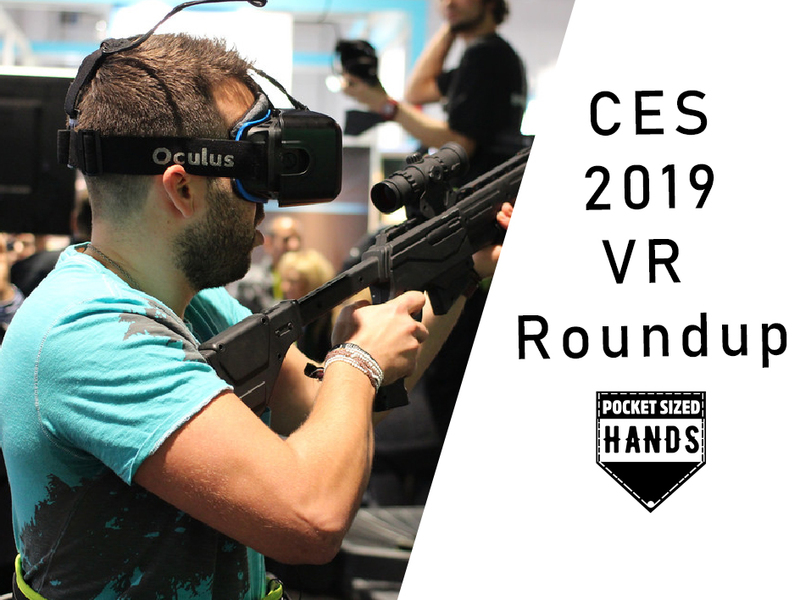 In the past we’ve spoken about using VR in the healthcare industry, mentioning VR’s use in exposure therapy. 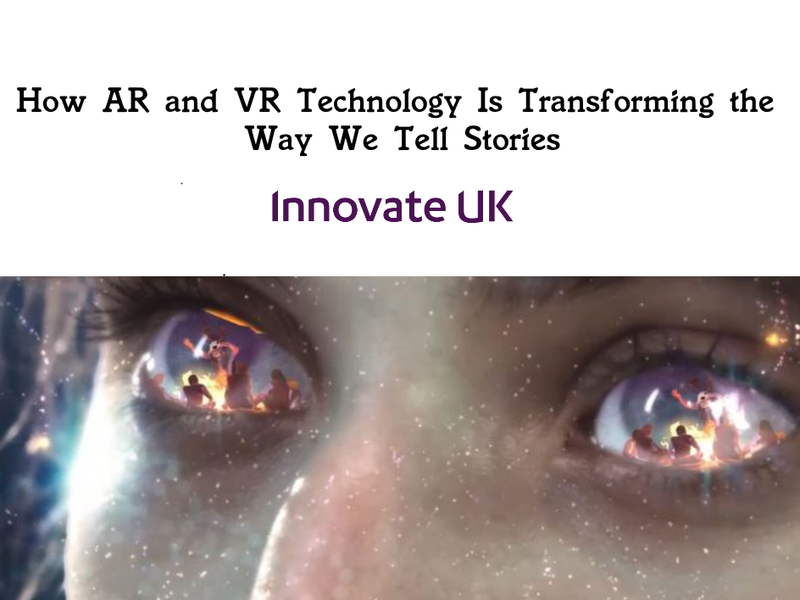 VR can treat multiple different mental health disorders, from agoraphobia to arachnophobia. 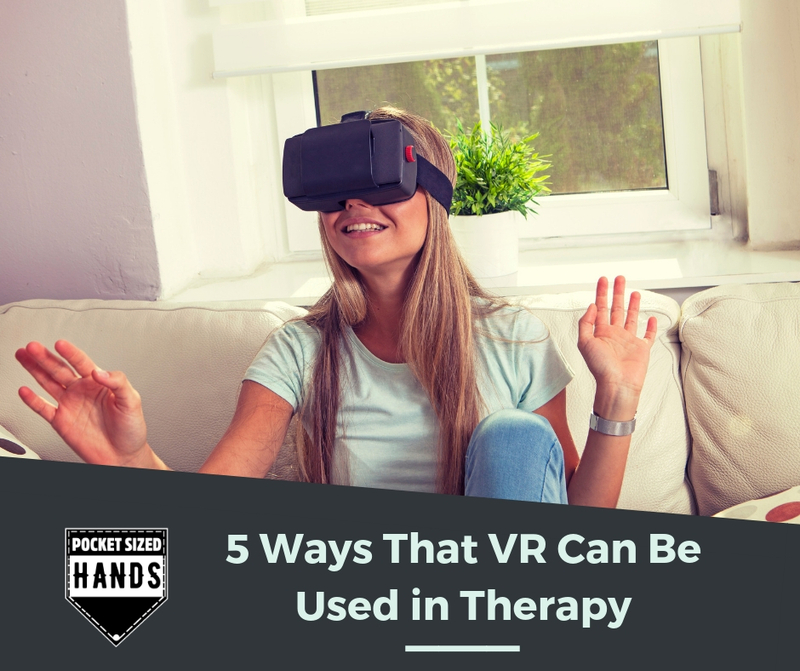 In this blog, we’ll explore just 5 of the many ways in which VR can be used in therapy to help patients with mental health issues. 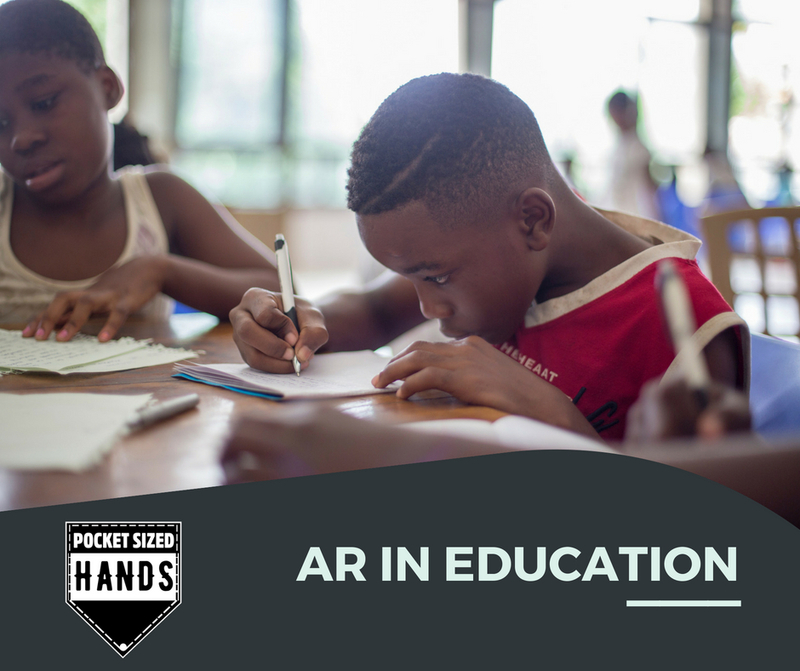 We’ve spoken previously about the benefits VR could have in education , but what about augmented reality? We live in a world where young people around the globe are playing augmented reality games such as Pokémon Go and communicating via Snapchat . Many young people have smartphones and it seems obvious that utilising this technology would help to educate. What if we used this technology for more serious applications? The healthcare sector is utilizing technology more and more from X-Rays using cathode tubes in the 1800s to, the present day where robotics are being used in complex surgeries. 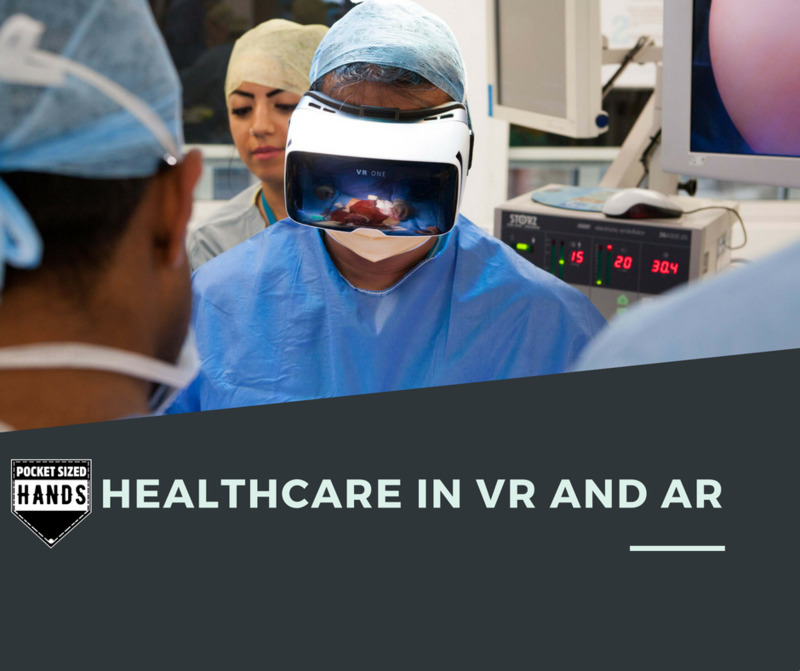 We’ve written in the past about how AR and VR has a part to a play in our daily lives, healthcare is no different. 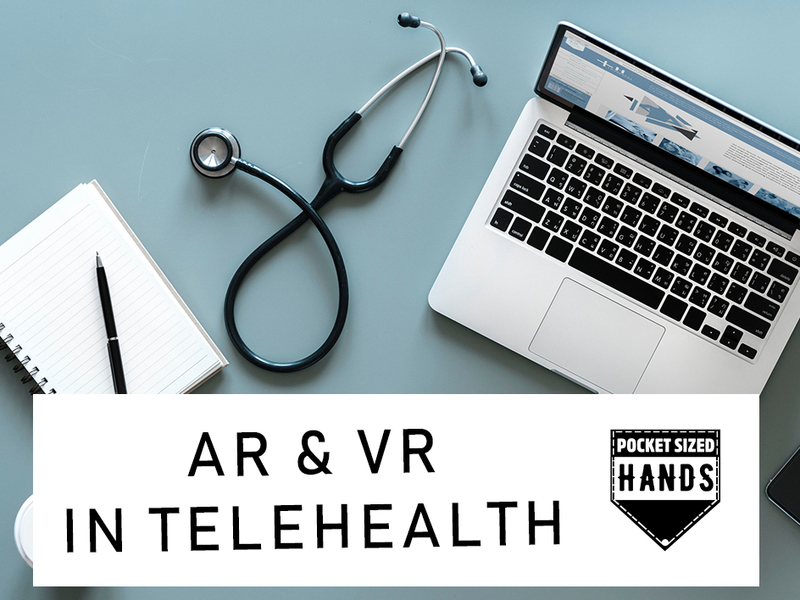 Here are 5 different ways AR and VR have been used in the healthcare sector. Exposure Therapy Exposure therapy involves those living with anxieties or stressors facing their condition in a controlled manner without any danger to themselves.